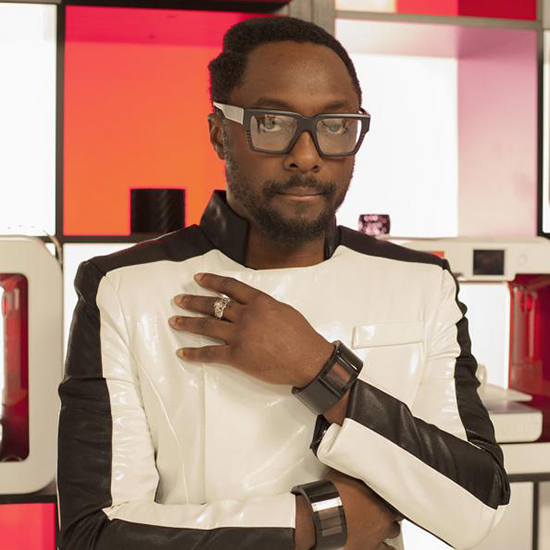 Will.i.am has teamed up with W Hotels to create a line of eco-friendly bed sheets. Yes, you heard us right: The rapper’s two-year-old sustainable lifestyle brand, EKOCYCLE, launched in partnership with Coca-Cola, will help the luxury chain change their bedding with a high-tech cloth made of a biodegradable material called rPET (polyester configured with recycled plastic). The collab was born out of a meeting between the Black Eyed Peas frontman, W Hotels, and Coca-Cola. “We quickly realized we didn’t need to look much further than the one thing every guest uses,” W Hotels Global Brand Director Sarah Doyle tells InStyle. Each king size set of EKOCYCLE sheets (pictured above) uses approximately 31 recycled 20 oz. plastic bottles. What’s more, according to Doyle, they last twice as long as regular hotel sheets (which generally have a shelf life of one to two years), and feel just the same. “Sustainability remains a very important issue for us and for our guests,” she adds. “We want to bring the eco movement to as many people as possible in a stylish way—and there’s no better way to do that than with hotels all over the globe.” The initiative started rolling out this week and will continue throughout the spring and summer. So if you’ve got a W Hotel room booked in the near future, we’ve gotta feeling that it’s gonna be a good, good night.